Two weeks ago, we had our third annual Love Extended campaign. Three physical therapists partnered with Eternal Anchor’s staff to reach out to our community to provide free consults and equipment to people in need. Dozens of wheelchairs, standers, walkers and other therapy and mobility equipment were given out. Our staff received important training to help us improve the quality of care we offer to our students. And God’s hope and love were spread throughout our community. During the week we met Juana, a 42-years-old woman with physical impairments and mental delays. She hated leaving her home because she couldn’t get around without falling. 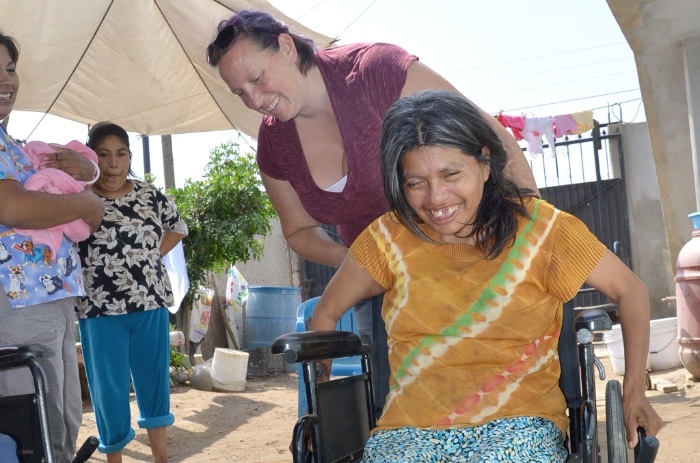 When our team arrived at her house with a wheelchair, tears of joy began to roll down her cheek. Her cries quickly turned to laughter as she took her new wheelchair out for a stroll! Praise God that we could share this moment with such an amazing woman! 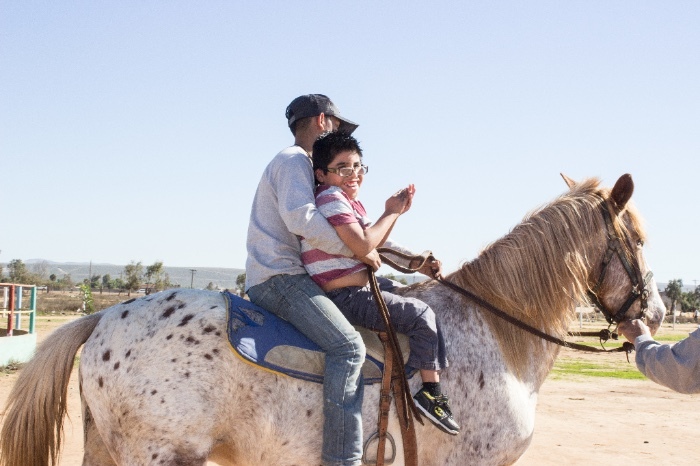 Last month, Eternal Anchor officially took over operations of a local horse therapy organization. In the next few months, we will be working with local and international organizations to train our staff and grow the program. The children are really loving their visits with the horses! 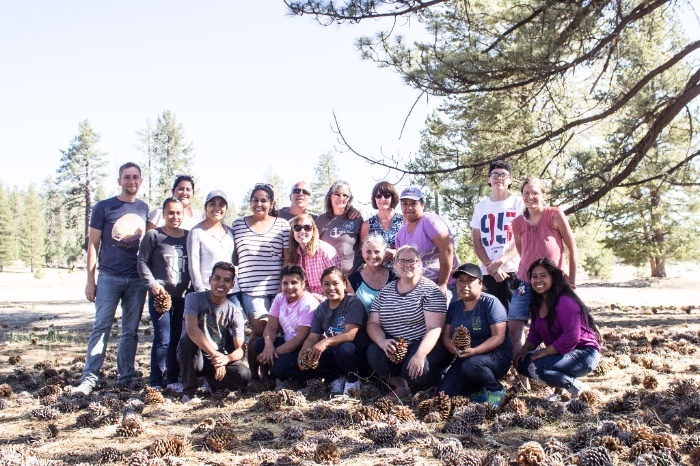 A highlight this summer was going to the mountains for a staff retreat last month. It was a great time to bond and fellowship while enjoying the fresh air and trees. Eternal Anchor is blessed to have such a loving and dedicated team. A few weeks ago, we sent out an update sharing our most urgent needs. We are so grateful for your prayers and generosity. More people signed up to give monthly which will help us take on more students from our waitlist. We are still working to raise the $10,000 we need to finish our parking area. Please continue to pray that the money comes in soon. We have a great need for staff to come and join the Eternal Anchor team. We are praying for people to come and fill the positions of: teacher, bookkeeper, and communications coordinator. If you feel called to serve God alongside us, please email arobinson@eternalanchor.org for more information. Please pray for the staff and children as we near our summer break. Everybody is ready for some well-deserved rest. Pray for renewed strength and energy during our vacation time.